Forgiveness is the hardest thing to do in life. From the ancient times, till today, forgiveness is the only thing that God makes us do every minute in our life. He says, forgive seventy times seven. That means every hour, has some forgiveness to do. Unfortunately, it’s not bread and butter. It’s not easy. Love puts us in a precarious position, where we step out of our emotional citadels into the vulnerable zone. Of-course love is about giving, so you give it all, but in the process, you are abused, or your trust is broken. We all have been there. Where someone hurt you so much, and a mere thought of them literally pains you. I have been there, many times, more than I could count. I know the Bible says that love doesn’t keep a record of wrongs, though it’s easier said than done. Holding grudges is almost part of our DNA and if the Lord is gracious, enough, to give you a heart of forgiveness, take a minute to thank Him. Forgiveness is hard. Everything has a price, and so does forgiveness. Forgiveness calls for the self to die. Forgiveness needs you to be the “smaller man”, so that in the end you can be the only man. Forgiveness is the sweetest revenge of which it’s not easy. Putting aside the self is not sweet. Who wants to say sorry for something they didn’t do, or for something that was clearly right but misconstrued? Who wants to go first and be seen as “weak”? Marriage has many components, and one of it is forgiveness. It’s the only one that holds the marriage fabric together. Without It, there’s no marriage because it’s a journey of two imperfect souls constantly forgiving each other and carrying each other gently through all the faults that one can find. You can’t go through marriage without forgiveness. The foundations are sure tested. Anything will test you, from managing finances, in-laws, faithfulness in marriage, having children, or lack of them thereof. So, when that foundation is shaken, what will you do? Your husband will annoy you many times. He will fail you, more often than you can imagine. Your wife will be less than pleasant, making your home unbearable. You will fail each other’s expectations. Forgiveness is the only rock that will sustain you when the winds of life blow against you! Ever and anon, the problem is not having a smooth ride, the problem is how we go through those bumpy rides. Mostly, the casualties are us. Women. When your spouse slips, or offends you, you are the first to call on the neighbors to see the free circus. Everyone gets to know that you have a problem or a marital issue. Your friends, family, relatives and pastor. We for sure know from your WhatsApp and Facebook status. I think it’s because it takes a lot of strength, to keep it all in. No wonder the Lord had to remind us, that we should have a gentle and a calm spirit. That we can decide to let the Lord deal with the anger first before ranting out to our husbands. It’s a choice. It is not easy, but achievable. If you are a lady who exposes your husband’s weaknesses, you need to ask your husband to forgive you because it’s wrong. You need to forgive yourself too, and you need to ask the Lord to teach you to be a discreet wife. Teachable and willing to rest on Him( God’s promises). For you Mr. If you always scold your wife for mistakes done, knowingly or unknowingly, you need to ask her for forgiveness. Leadership in the house is about love. Gently leading her in love, not using your fists, and certainly not shouting her down. Learn from your Master, Jesus Christ. Ladies, look at Abigail in the Bible. She had every reason to talk ill about Nabal, but she didn’t. She covered his stupidity even before King David, and saved her household. You think shaming your husband will change him? Telling everyone about his weaknesses will only make you look unwise, and trust me, the world cares less. Actually it cares more about your dirty laundry! Why wouldn’t you go before the Lord and ask Him to change him. In the process, you will be changed too because a wife covers, not strips. You can’t go through life carrying your husband or wife for something they did years ago. They apologized yes, but you carry the pain and drag it through years. My hubby says, “You let the pain go through a distiller”. It’s distilled to a point of becoming ‘fine pain’. ‘Fine pain’ will kill you. ‘Fine Pain’ will deal with your spirit first. It will replace any good thing in you, and give you a spirit of bitterness. The soul will be second casualty to it. Your soul will be full of anger. Nothing will please you. Everything that man or woman says will be annoying. Anger and bitterness will then affect your body. Your behavior towards each other will take a turn for the worst, and soon, rot every fiber of your marriage. 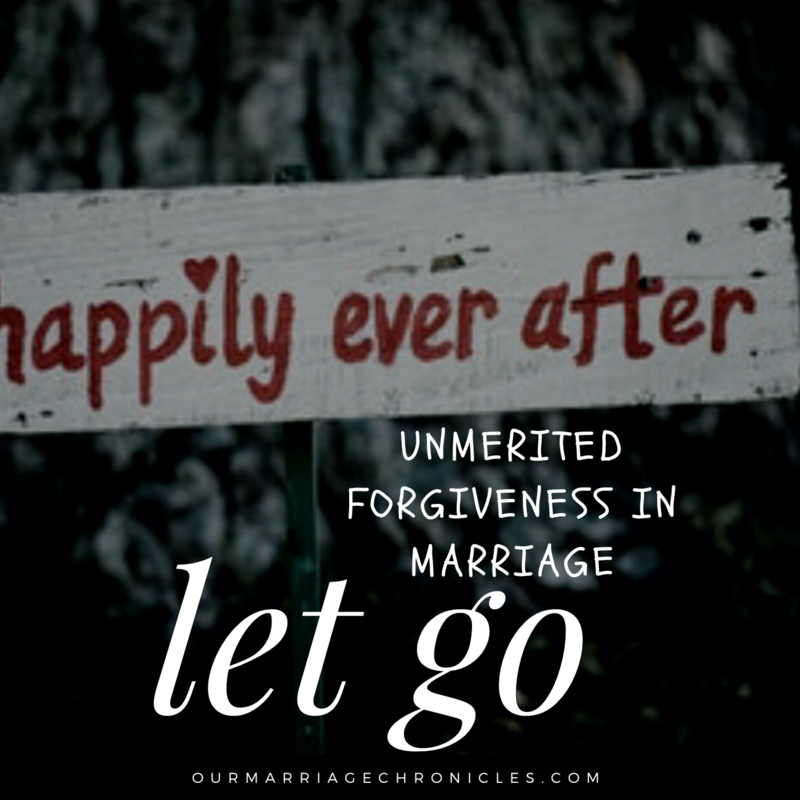 If there’s one thing that can kill your marriage slowly but fast at the same time, is unforgiveness. If your spouse has asked for forgiveness, forgive them, then go before the Lord, ask Him to help you keep up to the promise. Ask Him to pummel you to totally let go of anything that you could be holding against them. Do not drink up the poison hoping that your husband will die girlfriend, because you will die instead! If you both want to work out your marriage, learn to quickly forgive and move on. The burden of unforgiveness is not easy. Even Christ couldn’t carry it and He is God. He has the capacity to remember all your sins, and yet He says, “I forgive and throw it all in the sea of forgetfulness”. So why carry a load that Christ can’t? He tells you to take up His yoke because it’s light. Let Him deal with your heart. Forgive yourself for carrying that “fine pain”, and then forgive each other. When you have hurt each other, Say “Am sorry, please forgive me”. You can learn to ‘unlearn’ things that hurt your spouse. After forgiving, do not keep reminding them of their mistakes. Remember that forgiveness, and true forgiveness at that, is letting go, and you become least worried about the other person’s response. Whether they respond perfectly or not, it’s entirely up-to them. Let God give you the grace to handle it because only through grace, can you be able to forgive. Learning to forgive is the best thing you can do for yourself! I learned that, and so should you! Marriage is a journey having two great forgivers! 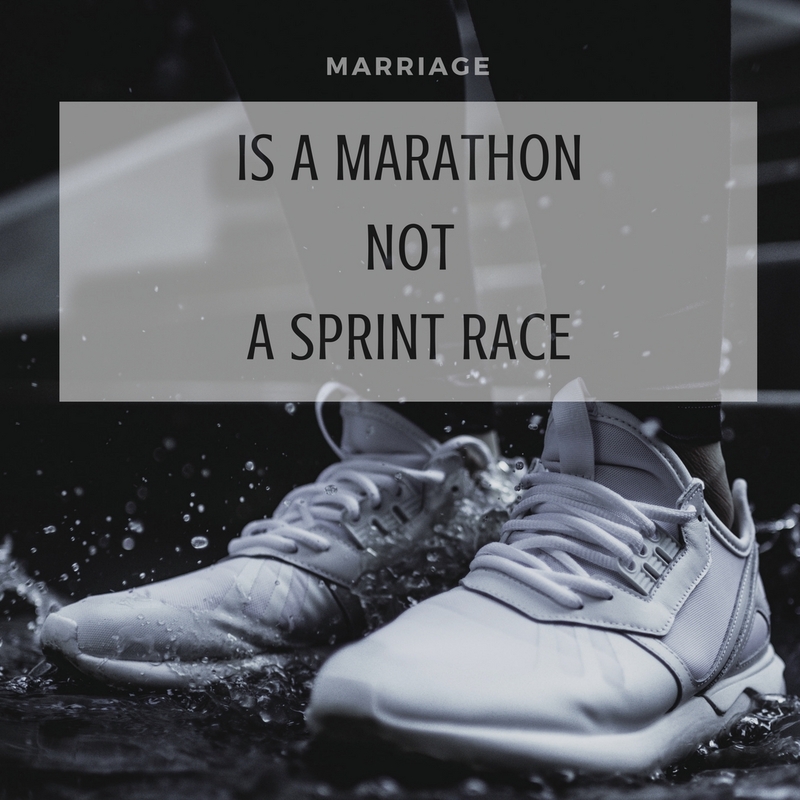 IT IS A MARATHON, NOT A SPRINT RACE – MARRIAGE 102! 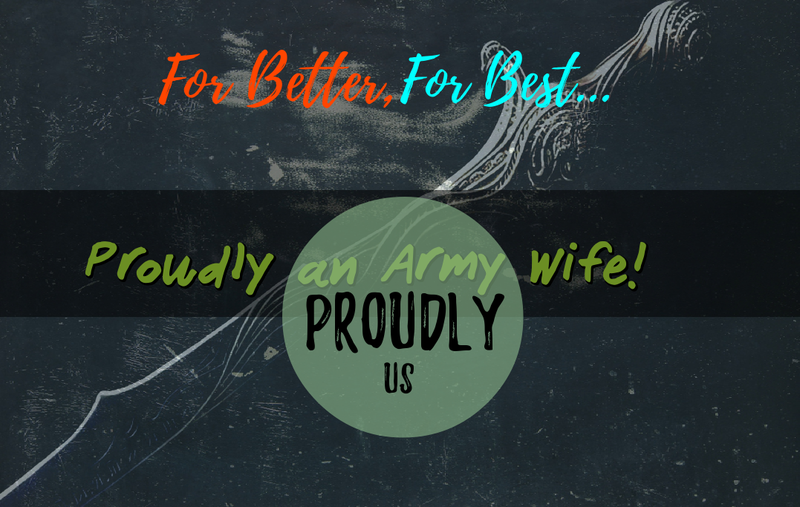 The Diary of an Army wife: I understand you “my” wife…but try harder. Marriage Diet Part 3-His Diet! 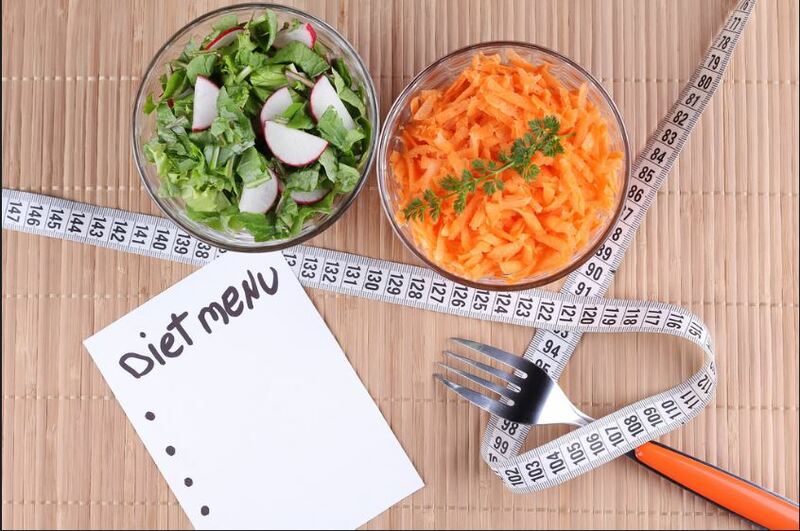 Previous PostMarriage Diet Part 3-His Diet! Next PostThe Diary of an Army wife: I understand you "my" wife...but try harder.